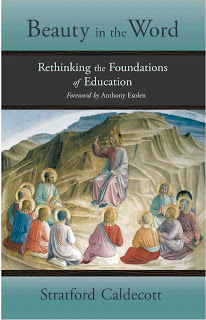 A masterpiece of modern apologetics, this book builds upon the fact that there is an intrinsic, formative principle within thought — namely, being. Those unfamiliar with the idea of analogy of being will be amazed by the concept’s depth and compass. After securing it within natural theology, Dr Pearlman goes on to thread the analogy of being through cosmology, Christology, the nature of the Church, and the moral and spiritual life. 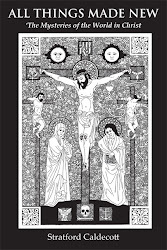 The book is designed to take the reader from a situation of doubt, then through faith and the understanding of virtue, to arrive finally at the threshold of contemplation with the saints, including Francis of Assisi, John of the Cross, and Mother Teresa. Barry Pearlman has lived and worked in the UK, USA, and Australia, and currently lives in Wales. 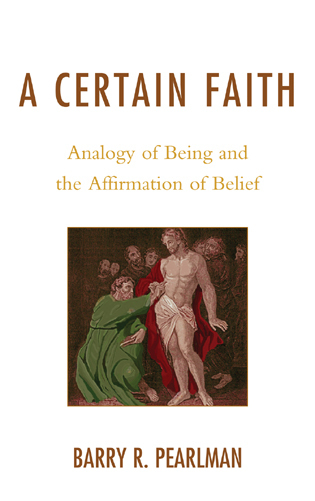 A Certain Faith is a remarkable achievement, both inspiring and uplifting – an accessible synthesis of traditional metaphysics and fundamental theology that offers the basis for a renewal of apologetics. Such clarity, in such depth and breadth, is exceedingly rare in our time. Nor are theology and philosophy here separated from spirituality and the interior life, as is too often the case. It should find its way into libraries and reading lists. 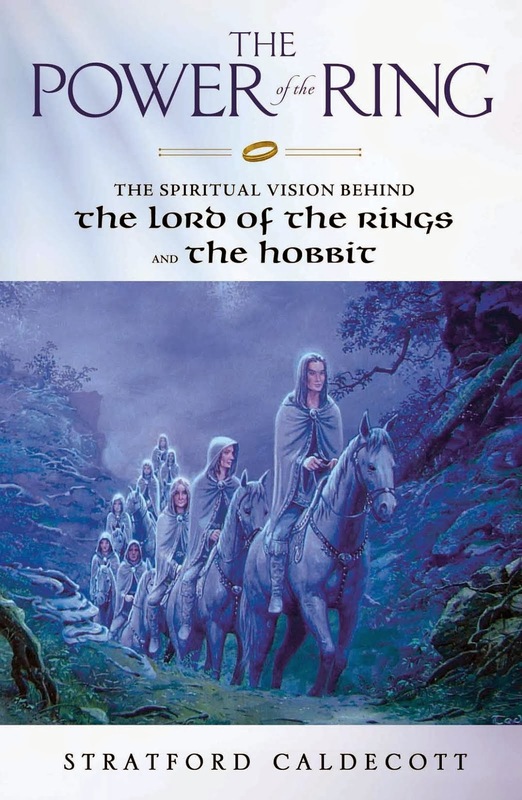 It is easily available from Amazon UK or Amazon US.